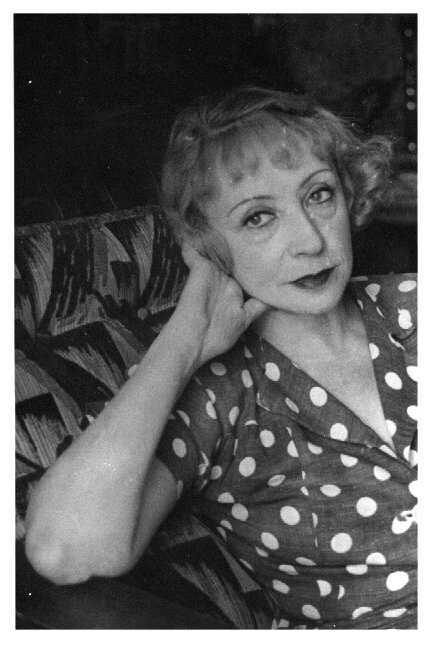 Pilar Bayona López de Ansó was born in Saragossa, Spain, on September the 16th, 1897. 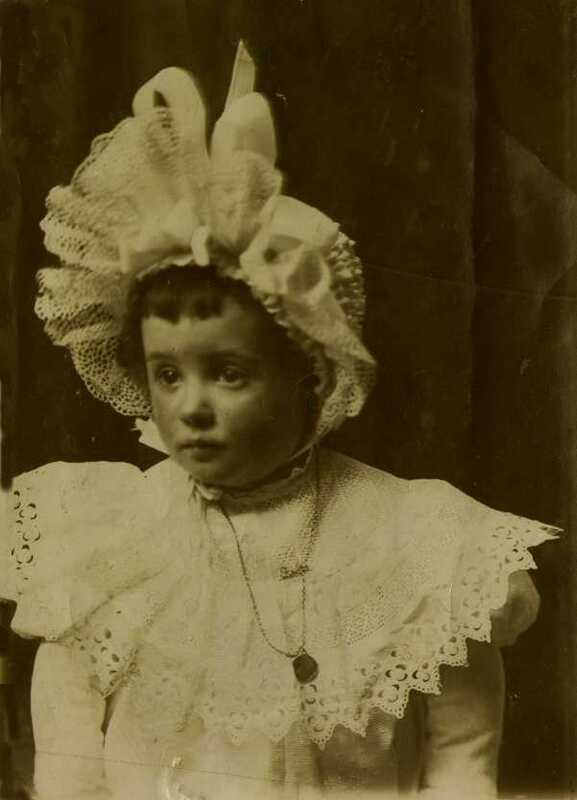 She was the daughter of Julio and Sara. 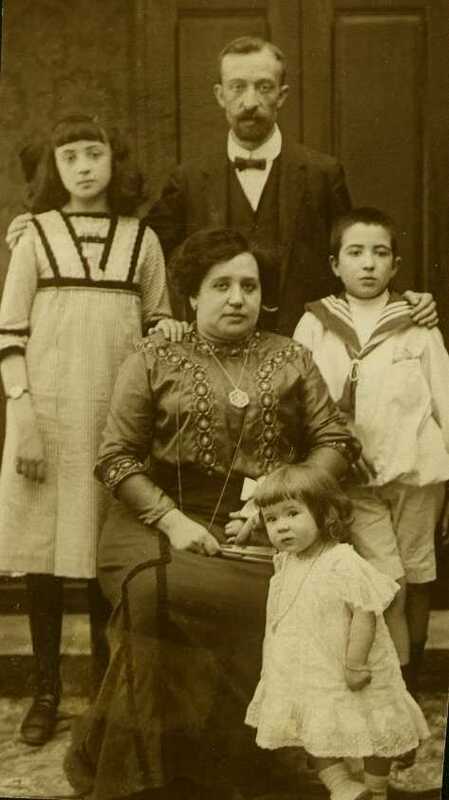 Julio, who was also born in Saragossa, was a professor of exact sciences, and her mother, Sara, was born in Cariñena, her family home being in Cosuenda. 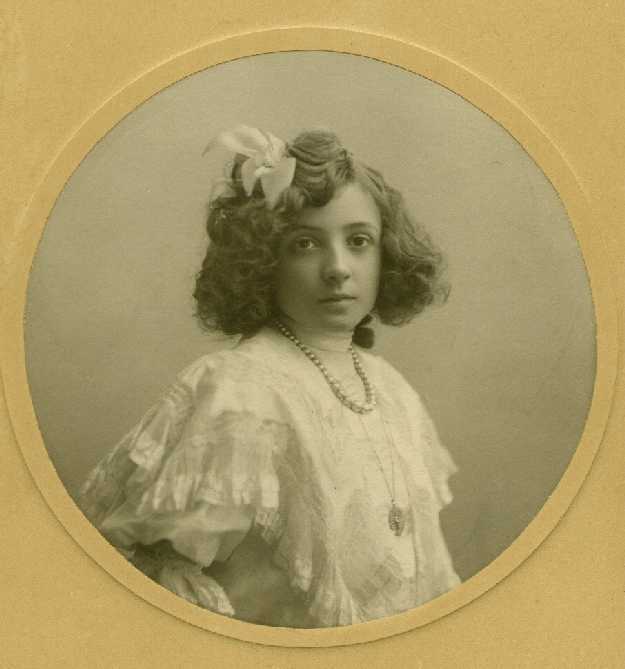 From a very early age Pilar Bayona showed an exceptional talent for music, and started to receive piano and music lessons from the brother and sister José and Ángeles Sirvent, both Catalan students of Malats, living in Saragossa. Her first public performance was at the tender age of five at a charity event sponsored by H.R.H. King Alfonso XIII. After participating in other similar events she made her debut at the age of ten in the Philharmonic Society, sharing the programme with the Ballo quartet. 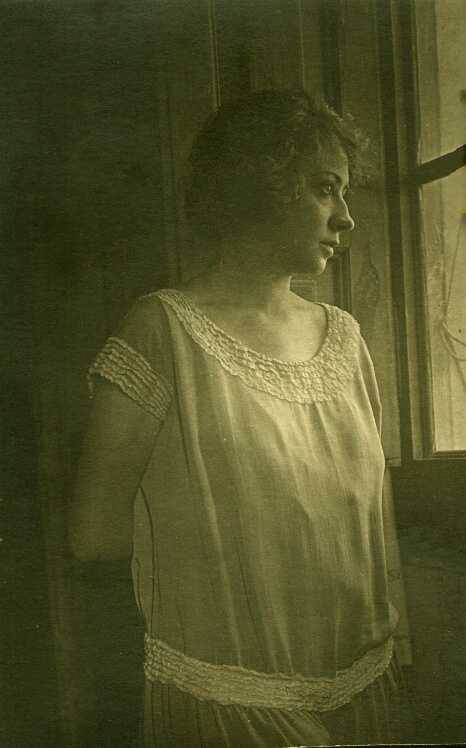 In 1912 she had already started her career as a concert pianist, becoming more and more well known nationally. 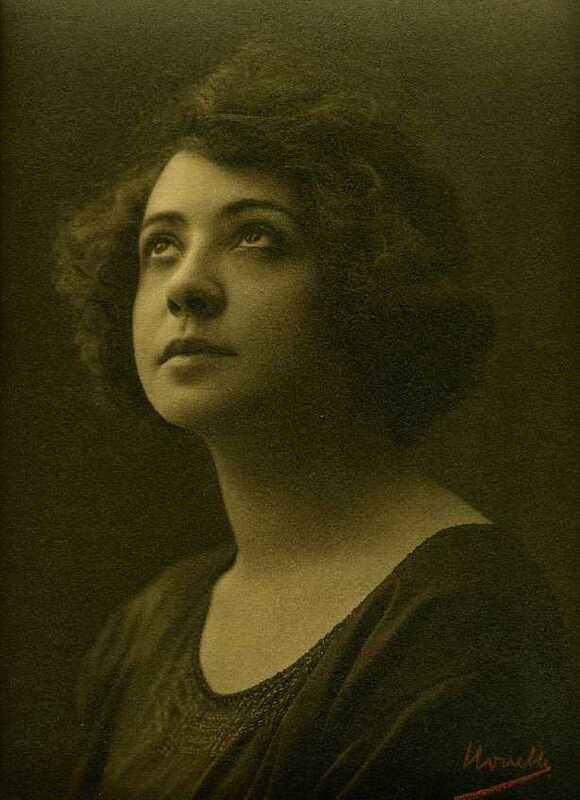 Between 1912 and 1920 her performances, both in recital and in orchestra, brought her into contact, which later led to friendship, with composers and conductors of that era, such as Villa, Bretón, Usandizaga, Fernández Arbós, Joaquín Turina, Adolfo Salazar, Oscar Esplá, Jesús Guridi, López Chavarri, and other artists such as the violinist Juan Manén -with whom she toured around several Spanish cities-, Arturo Rubinstein, etc. Her friendships with Luis Buñuel (a Julio Bayona’s mathematics student) and with José Camón Aznar also date from this period. In 1914 she performed at the Palace for H.R.H.S. the Princesses Isabel and Paz. From the very begining she showed an interest in contemporary music, and included works by Falla, Albéniz, Usandizaga, Esplá, Ravel, Debussy, in her performances. She began her friendship with Eduardo del Pueyo and Luis Galve, who, at that time, had their first appearance in Saragossa, as pianists. This friendship was to last forever. 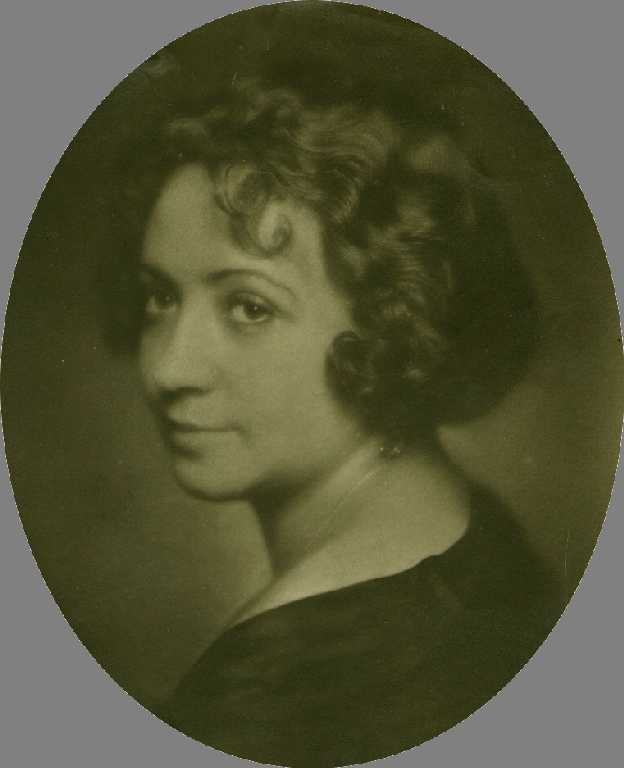 Over the next ten years, she began to travel abroad, and in 1924 she went to Germany, and had one performance in Stuttgart and two in Berlín, where the programmes were already a complete representation of the most recent and interesting Spanish music: not only Albéniz, Granados and Falla, but also including Usandizaga, P.J. Antonio de San Sebastián, Halffter, Mompou and Esplá. 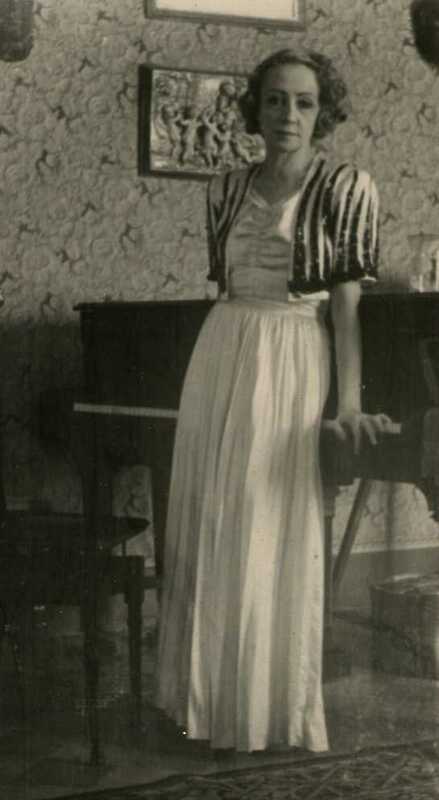 Her interest in popularizing contemporary Spanish music continued, and "Concierto Valenciano" by López Chavarri, is premiered by Pilar Bayona in 1928, and works by the Turolense composer Mingote were included in her repertoire. In her devotion to popularize the new music she did not limit herself to only Spanish compositions but in her programmes one could find first auditions by Tchaikowsky, Brahms, Balakireff, Moussorgsky, Ravel, Debussy, Martinu and Tansman. New friendships were founded, and so she came to know Joaquín Rodrigo, Ernesto Halffter, Fernando Remacha and Gaspar Cassadó, who gave signed scores of their works to her. At the same time she came to know Maurice Ravel, in 1924 in Madrid, and later when the french composer visited Saragossa on tour. She also met José Zamora who presented her with one of his modernist drawings. During the thirties she continued her concert activities. Worth mentioning was her outstanding performance in Madrid with Rafael Martínez Ensemble, premiering the Turina piano quartet, and her participation in Saragossa at a charity event along with the famous singer Miguel Fleta and others. Her fame and popularity continued to increase, and Javier Ciria portrayed her in oils twice, and in Seville she was drawn by Juan Lafita and in Saragossa by Guillermo Pérez Baylo; Honorio García Condoy made a bust of her, and Tomás Seral y Casas dedicated a poem to her in his book "Poemas del amor violento" edited in 1933, and spoke about her performances in "Noreste" Magazine. 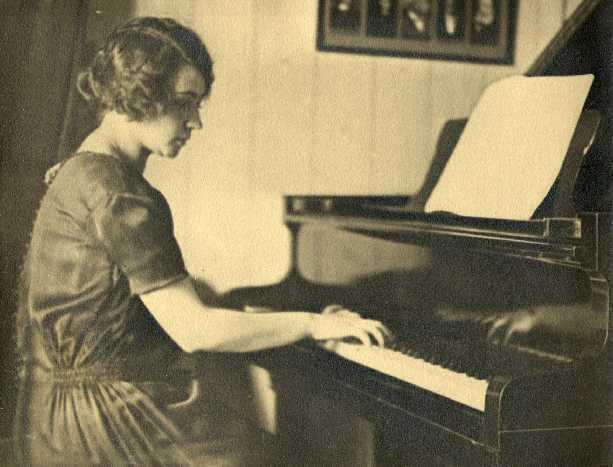 In 1936 she spent some time in Madrid where she went to study piano at the Residencia de Estudiantes (Students Hall). There she met with friends such as Luis Buñuel, Rafael Sánchez Ventura, Adolfo Salazar, Pepín Bello, Honorio García Condoy, Federico García Lorca, Juan Vicens, Acario Cotapos, etc., who assembled to hear her play. She also attended a dinner to pay homage to Hernando Viñes. García Lorca gave her an autographed copy of the first edition of "Llanto por Ignacio Sánchez Mejías". Matilde Salvador gave copies of her compositios to her, and she was sent a copy of "Sonatas de El Escorial" by Rodolfo Halffter. In 1937 the Bayona family moved from No. 12 San Miguel st. to No. 8 Paseo de la Independencia. This home became the central meeting point for her intellectual friends and for other musicians who happened to be passing through Saragossa. 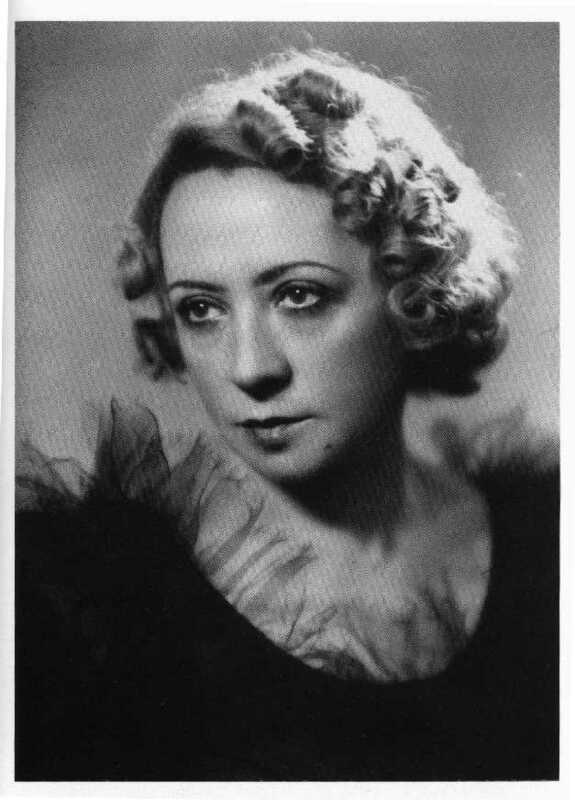 In 1938 she participated at the inauguration of Radio Saragossa, and from that moment on -until the time of her death- she collaborated with periodic chamber music concerts (together with Joaquín Roig, José Calavia, Agustín Serrano and Gálvez Bellido, and other aragonese musicians such as Jaria, Enciso, Rey, etc.) and piano solos, which covered a wide variety of all music from all ages. During the forties, apart from her concerts in Spanish cities, she also played in France, Portugal and Morocco. 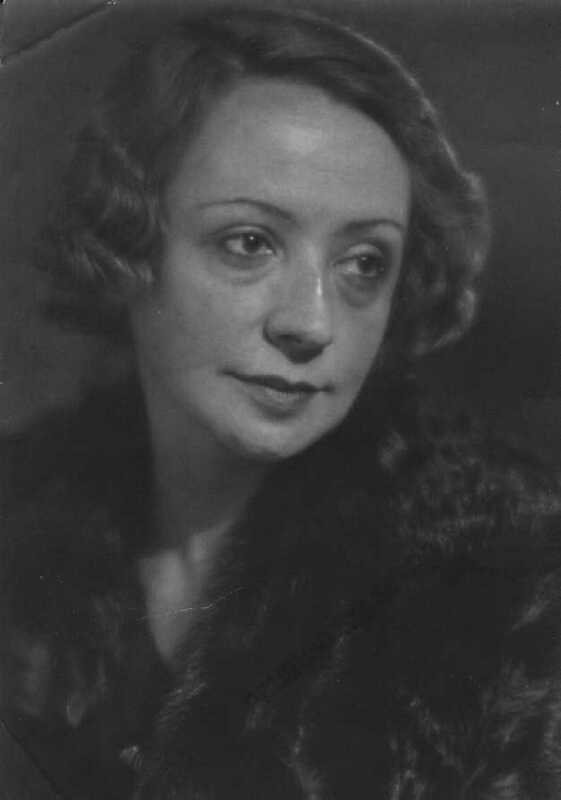 In her interpretations accompanied by orchestra, she collaborated with conductors such as Fernández Arbós, Arámbarri, Toldrá, Surinach, Candael and Granero. In Saragossa she maintained close contact with the intellectual group of that era. Alfonso Buñuel, Luis García-Abrines, Juan Pérez Páramo, Federico Torralba, Julián Gállego, Eduardo Fauquié, etc. They visited her regularly and came to listen to her on Radio Saragossa. One of these friends, José Mª García Gil, was to marry María de Ávila -the ballerina who later became an excellent ballet teacher-, and a great friendship was born between her and Pilar Bayona. To this group we can also add Juan Eduardo Cirlot, who was doing his military service in Saragossa for two years. It was Cirlot who dedicated to Pilar a sonet, another poem about Scriabine, and in 1942 a book of poems called "Pájaros tristes" which had been inspired by her interpretation of this Ravelian work (Oiseaux tristes). All this documents are unique and original works. Every year after 1945 she participated in summer courses at the University of Saragossa in Jaca (a village in Huesca, N.E. Spain) with a musical week that included various concerts/conferences in collaboration with Federico Sopeña or Dolores Palá. This participation was to continue until her death. 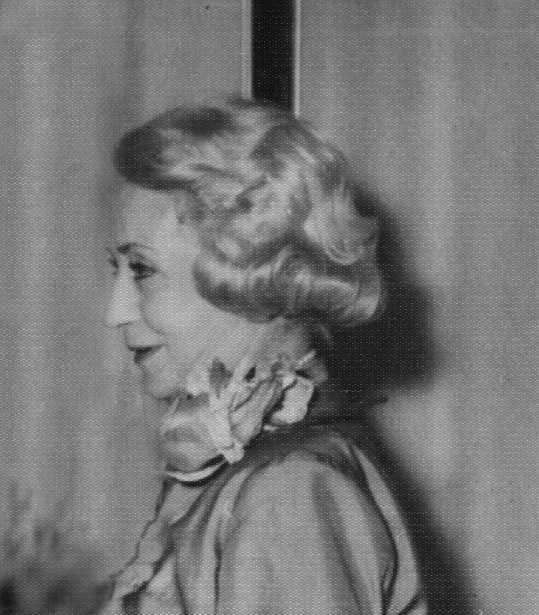 During those years, composers like Joaquín Rodrigo, Salvador Bacarisse, Manuel Palau, and Vicente Asencio gave some signed copies of their works to her. Martínez Chumillas dedicated his first piece of work "Letargo" to Pilar. In 1946 she paid homage to José and Federico Mompou in Barcelona. Literary authors such as Ricardo Gullón, Comín Gargallo and Vicente Aleixandre sent dedicated copies of their books to Pilar. The fifties decade marked the peak of her pianistic career, giving many concerts at this time. From 1950 until 1957 there were 149 concerts (in Saragossa seven different concerts were played in 1951). There was already clear recognition of her activity to popularize and perform contemporary Spanish music, and more than 38 composers (a total of some 80 different works) sent her copies of their compositions. In 1950 the musical society "Sansueña" was created in Saragossa. 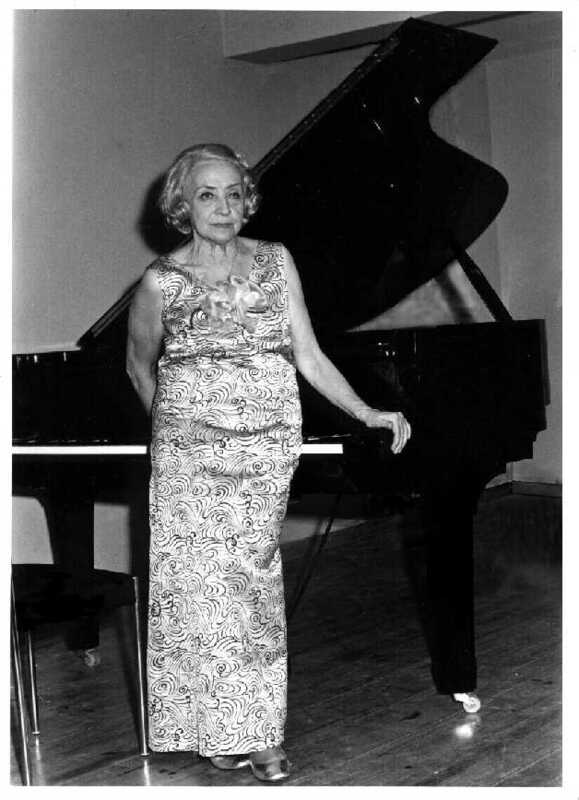 Besides the opening concert dedicated to Falla, she repeatedly performed with monographic programmes dedicated to Bach, Ravel, Albéniz and Oscar Esplá, playing for the first time "Sonata Española" and "La Sierra", by the latter composer. In 1953 she performed for H.R.H. Queen of Bulgaria, and in 1955 she was awarded the title of Hija Predilecta de Zaragoza (an award bestowed on Saragossa’s most famous sons and daughters). Over those years she played the entire Albéniz "Iberia" on four occasions. In 1955, following a suggestion by Alexis Weissenberg, who was familiar with her interpretation of this work, a French recording company invited her to record the "Iberia" suite, although only seven of the twelve pieces were edited. In 1956 she performed in Alicante playing for the first time ever "Fantasía Homenaje a Walt Disney" by Jesús Guridi, and the following day she interpreted the first audition "Sonata del Sur" by Esplá. She also performed in concert with José Iturbi as conductor. In September 1957 the Pablo Sarasate Music Academy was founded in Pamplona, and she participated in the opening events with a series of concerts, together with other acts under the guidance of Fernando Remacha, P. Samuel Rubio and Ricardo Urgoiti. Remacha requested her services as a teacher and from then on she gave classes at this centre. In 1957 and ‘58 she recorded two records for Hispavox which were dedicated to the music by Esplá and Guridi. During this time she received works by Esplá, Moreno Gans, Luis de Pablo and Joaquín Rodrigo. One of Rodrigo’s works "Sonatas de Castilla (nº 5)" is a piece dedicated to Pilar Bayona herself. She maintained her friendship with the intellectuals of Aragón, and so Manuel Derqui dedicated one of his stories to her, Luis García-Abrines dedicated to Pilar and to Adolfo Salazar a facsimile edition of "Instrucción de Música sobre la guitarra española" by Gaspar Sanz, and Julián Gállego gave her a copy of "Fedra", a piece of work which received the A.Balaguer theatre price. Pilar Aranda painted a portrait of her in watercolours. Then, she moved to an apartment in Paseo de las Damas together with her sister. From 1960 to 1969 she continued doing concerts all over Spain and Morocco, In Málaga, in 1961, she played for the first time "Rapsodia de Estella" by Remacha, with Frübeck de Burgos as conductor. In 1964, the City Hall of Saragossa named a street after Pilar Bayona. The same year she was appointed teacher of virtuosity at the Saragossa Music Academy, a position she held until her death. In 1960, ’64, ’65 y ’68 she recorded different musical programmes for Spanish T.V. The Fernando el Católico Institution awarded her the San Jorge Price in 1968. In this same year on two occasions she performed in Madrid: in March she gave a concert at the Ministry of Tourism, which was recorded live by Radio National, and was later edited in microgroove, and awarded the Ministry of Cultura award. In May she performed a concert with a talk by Federico Sopeña to celebrate the 100 years of Granados. During these years on several occasions she also played in Madrid, in the Romantic Museum. She performed programmes of great interest, based on authors such as Debussy, Schumann, Albéniz, etc. For two years she participated in the summer courses at the University of Santander, where Benjamín Palencia did a drawing of her. 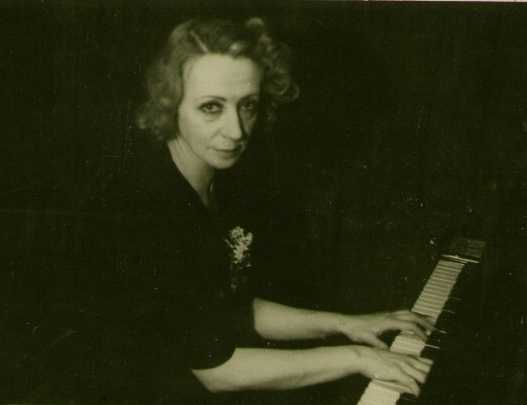 Joaquín Broto dedicated a piece scored for piano to her, which she performed for the first time at a concert in Barbastro. In May 1969 she joined The Royal Academy of Noble and Fine Arts of San Luis. During the last decade of her life in the 70’s, She continued her occupation as a pianist, with tours in more than twenty Spanish cities. In Saragossa she began her annual participation in cultural events run by the Council, with a series of concerts which enjoyed great popularity and had a large audience. In the sixth series she performed with orchestra lead by Spiteri, and in the seventh Eduardo del Pueyo and Luis Galve also participated. In 1970 She participated in a ceremony of San Fernando Academy in Madrid where she played by conference of Esplá. She stayed in touch with contemporary musicians, and continued to receive scores by Javier Alfonso, and Antón Roch, who dedicated one of his works ("Praeludium") to her. In 1972 the Spanish Musical Week was celebrated in Saragossa. Among the acts there was a Pilar Bayona contest, and a concert paying homage to Falla to his one hundredth aniversary, with Frübeck. She always attended the acts that were related to her friends, and thus in 1974 she performed in the acts to honor Oscar Esplá which were organized by the Urbis Club. 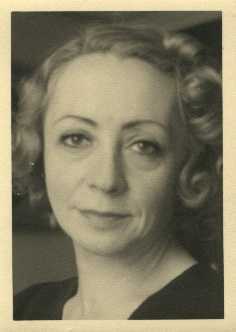 She also performed in other acts honouring Vicente Aleixandre programmed by the New York University of Spain, in 1978. In 1975 she was named "Hija adoptiva de Cosuenda" (local birth place of her mother’s family) and they renamed the street where her family lived "Pilar Bayona". In 1976 she interpreted "Noches en los Jardines de España" by Falla with the Symphonic Orchestra conducted by Ernesto Halffter. In January 1979 she played in Saragossa for the Caja de Ahorros de la Inmaculada , and in June at Calibo and at the Association of Architects. In November she began to prepare enthusiastically a course of twenty concerts for BUP and COU (High School) students, sponsored by the Juan March Foundation. She also gave another recital at the Inmaculada Bank, which sadly would be her last ever concert. A little over a month later, on December thirteenth, she was hit by a car and died from her injuries.